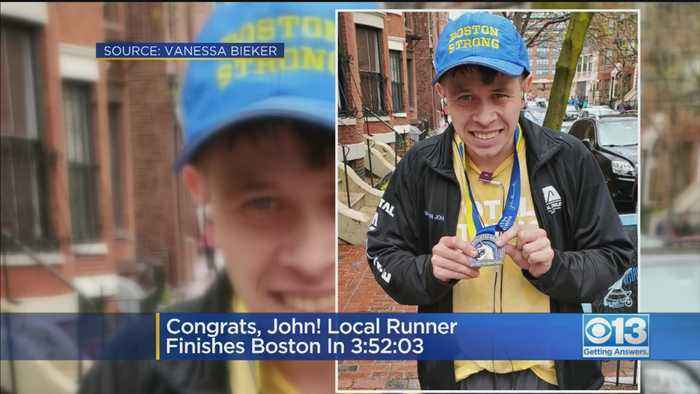 Local runner John Almeda finished the Boston Marathon in 3:52:03 Monday. 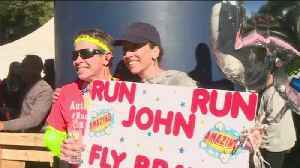 John Almeda is heading to the Boston Marathon but he needs a bit of help to be ready. His family is throwing him a going-away fundraiser Saturday March 30 from 1-4 at New Helvetia Brewing on Broadway..